Mozambique Travel.com brings you many years of traveling Mozambique in an easy 1 stop Mozambique travel shop. We tailor-make your holiday exactly the way you want it! Compare our products and prices and let us know what we can do for you. Mozambique encompasses beach, safari, tropics, history, and culture. 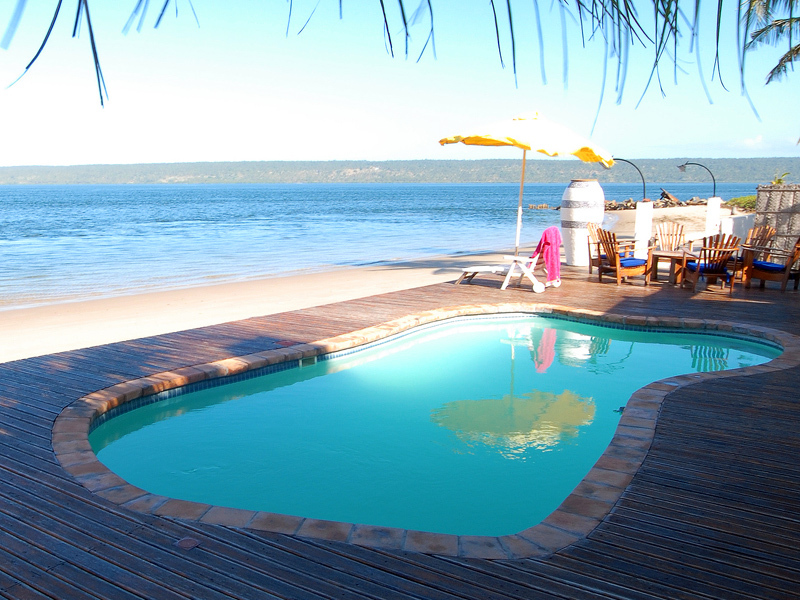 We are able to tailor-make any package in Mozambique to suit your travel needs. These packages are for those who truly wish to explore the destination. With unspoiled beauty and assorted ecologies, it is no wonder why the islands of the Bazaruto Archipelago are considered ecological gems. In fact, the entire area between the mainland and the 150-fathom mark is now protected as a world-class conservation area. It is one of the most stunning places on the continent; it boasts sandy beaches, blue waters, palm trees, immaculate coral reefs, as well as tropical fish to explore and big game fish to catch! The country’s number one tourist destination; it is home to a busy city center with a harbor and airport and all other important amenities but also boasts unbelievable weather, glorious beaches, friendly locals and not forgetting, mouth-watering fresh seafood. Scuba diving in Inhambane is amongst the best in the world with expected sightings of Whale Sharks, Giant Manta Rays, turtles and other teeming marine life. This area is now one of the few in southern Mozambique where the last remaining Dugong can be seen. One of the last undeveloped jewels in Africa, the Quirimbas is an ideal tropical holiday destination. It is exotic and its beautiful island hideaways yield awe-inspiring beaches, intimate bays, and remarkable corals. The Quirimbas holiday does not have to begin and end on the beach, however; why not visit The Quirimbas National Park, it is home to 4 of the big five animals, elephant, buffalo, lion and the reclusive leopard, as well as wild dog, hyena and many types of antelope. Bird species in the national park are also numerous and diverse. Swimming in the warm water of the Indian Ocean or sunbathing on incessant beaches, escaping from the hustle and bustle of everyday life and relaxing in a hammock while gazing up at palm trees under the serene blue sky – this is just a part of what you will experience on one of our island holidays! The marine life is untouched on the majority of the islands; the scuba-diving is, therefore, extraordinary and most lodges have dive centers with qualified diving instructors and quality equipment. Lounging on a secluded beach with no people and buildings in sight… not many destinations offer this sort of luxury. It is no wonder why Mozambique is quickly becoming one of southern Africa’s premier beach destinations. It has a 2500km long coastline of magnificent beaches with soft white sand and tropical warm waters. It is the absolute top getaway destination with something for everyone. It also offers excellent water activities like swimming, diving, and fishing. Our consultants can help you to choose the best beach holiday so click here for assistance.